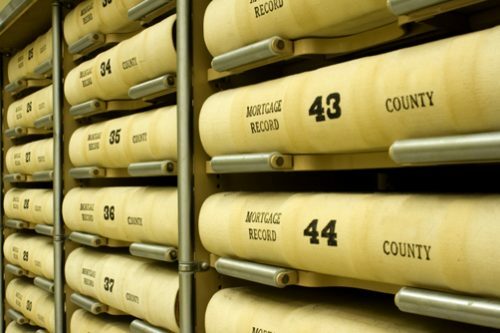 We provide any type of title search needed to be used by foreclosure attorneys, real estate attorneys, title companies, and banks for all types of real estate transactions. We can provide current owner, two owner, full searches of any length, updates, commercial, and any type of customized search needed. You can rely on our title searches for your Refinance, Purchase, Pre-Foreclosure, REO, and Tax Sale transactions. We can handle large projects and bulk orders in any area. We focus our title search coverage in the areas where our clients need us most and the areas where we have gained the most experience with the best coverage. Our clients know to contact us when they have a title search in a rural county or a large project with multiple orders in one county. We have exceptional title search coverage in KY, OH, IN, IL, MI, NJ, NY, PA and TN. Click here to login and order your search.